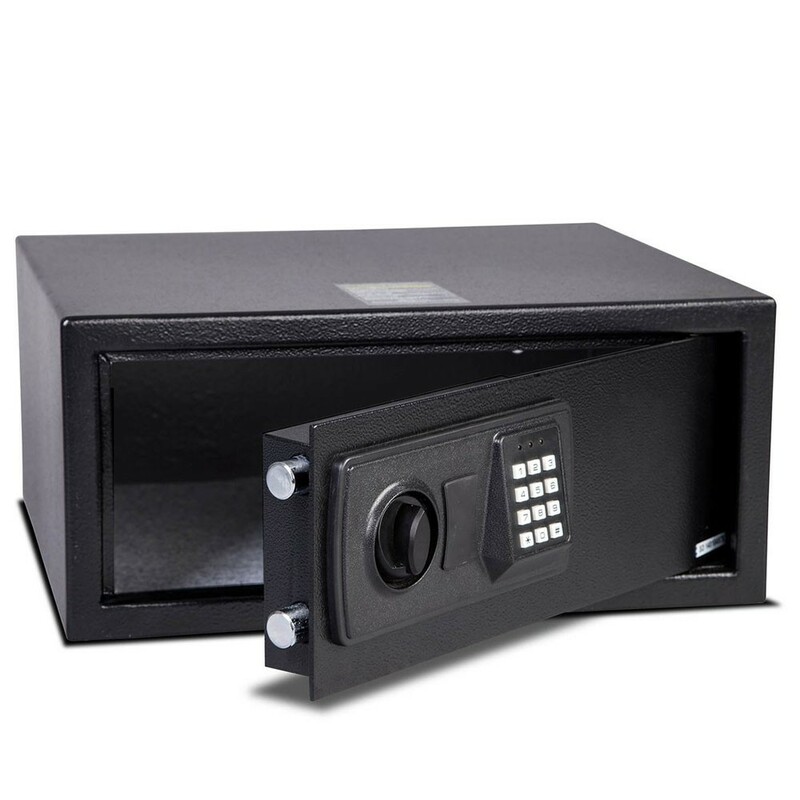 The Burton Standard Hotel Safe has a recommended cash rating of £1,000 and valuables worth £10,000. It is fitted with an electronic lock with a manual locking handle and enables guests to choose a 3-6 code of their own. 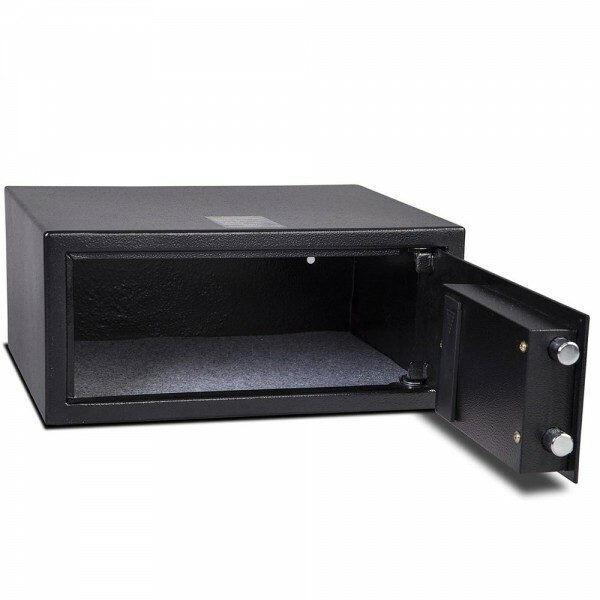 Furthermore, the safe has bleepers and LED lights to confirm actions. 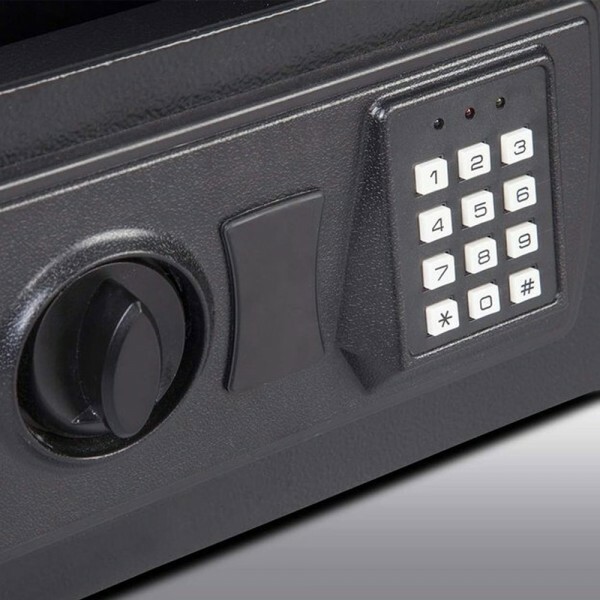 There are master codes and emergency keyed alike keys available which can be used to change a forgotten code or open the safe. The Burton Standard Hotel Safe has base and back fixings.